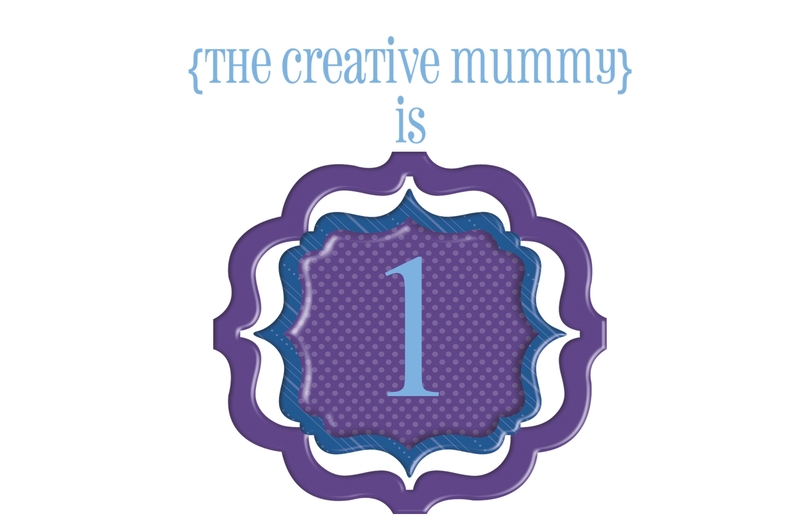 Happy Birthday to The Creative Mummy! A big thank you to all my fans and followers! Well done Fran! I really appreciate you sharing your tips, photos and recipes!